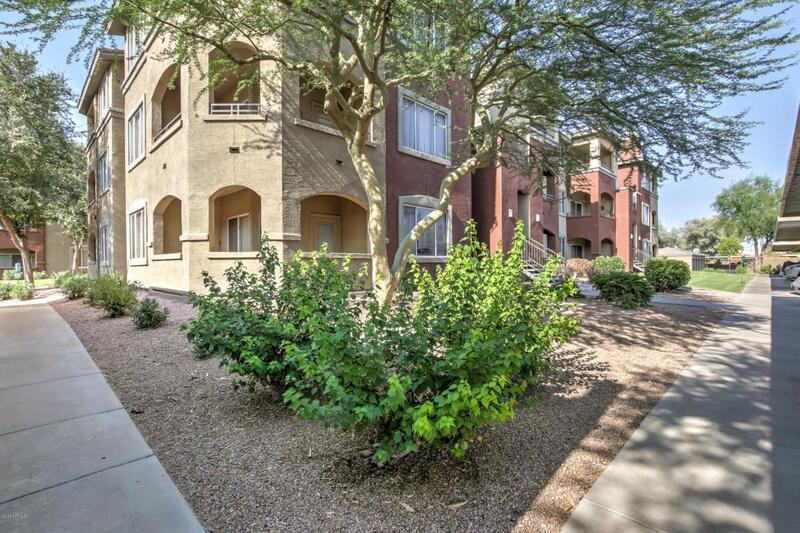 Gated Resort style living minutes from Downtown Phoenix, Mill Ave and Old town Scottsdale! 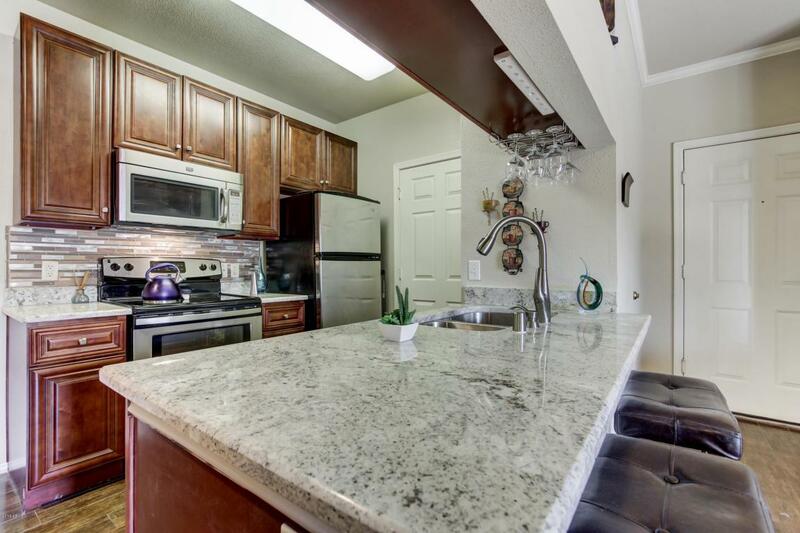 This unit has been meticulous remodeled and cared for with upgraded dark wood cabinets, premium granite counter tops and stainless stee appliance package. All Appliances Convey. 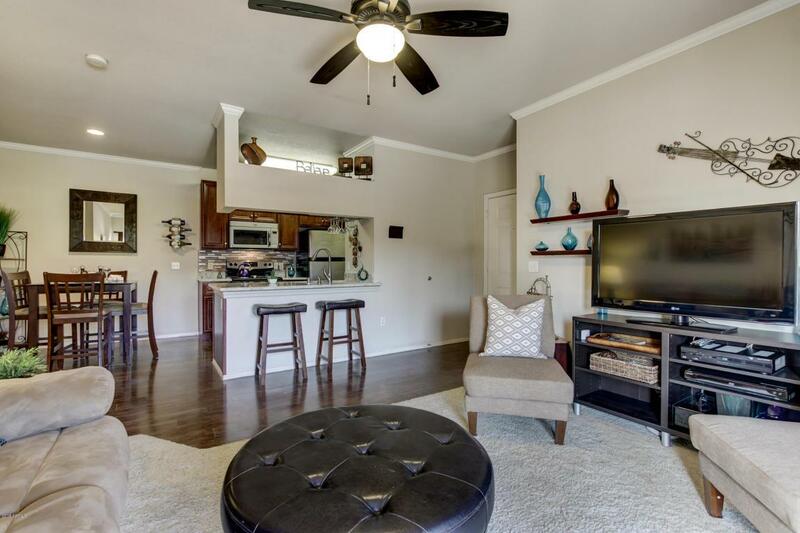 The home also feature wood look tile flooring in all the right places, luxurious upgraded carpet and a private Balcony. This one is move in Ready. 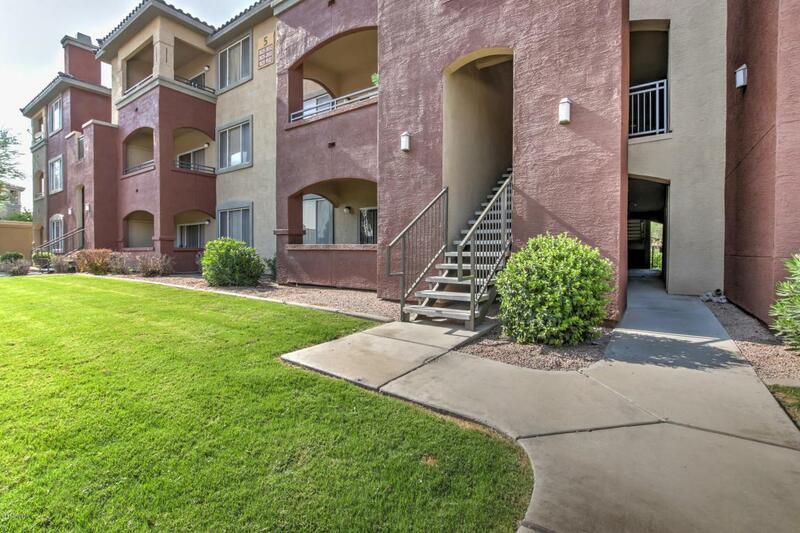 The community is impeccable with a beatiful pond and fountain, Work out facility, putting greens, and a hotel style pool with pool side cabanas you can reserve for entertaining purposes. Owner occupied financing available with 5 to 10% down!